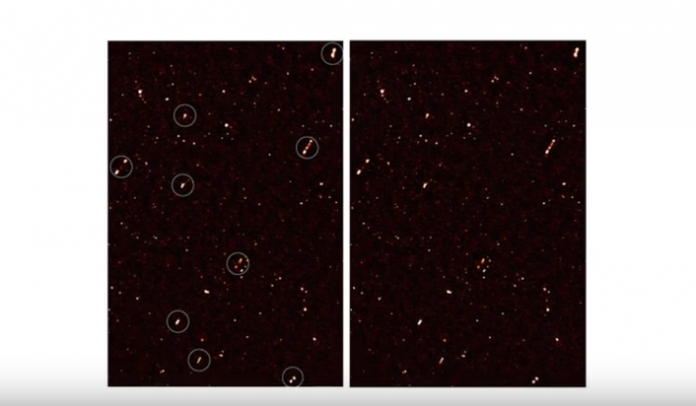 A joint paper released by universities from South Africa shows a perplexing alignment of the jets of many black holes… and it has scientists on edge. 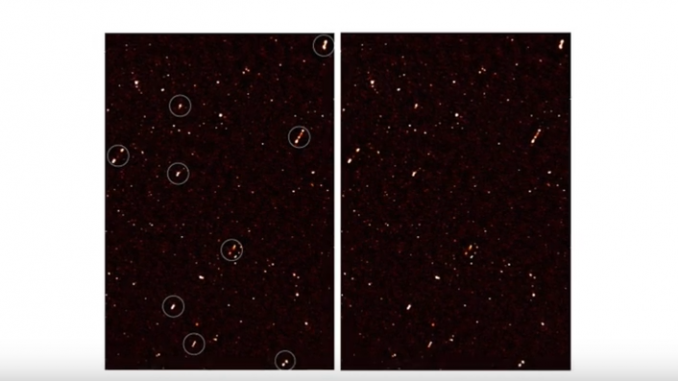 A grouping of distant, massive black holes thought to be operating independently of each other may actually share a common thread. A new paper led by the University of Cape Town and University of the Western Cape, both in South Africa, suggests their jets are all aligned in the same direction. Cosmos Magazine reports that the team determined a less-than-0.1 percent chance of such an occurrence happening in an entirely random way. While the exact cause is unknown, the aligning force could involve a magnetic field or cosmic strings that act like a fault line. The data used in the study was collected over three years through India’s Giant Metrewave Radio Telescope.